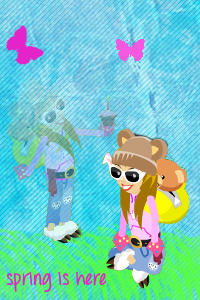 Mainly used for icons, it can be babv related or of a celebrity. This can be babv related or of a celebrity. Mainly babv related, but it can also be of a celebrity. This can be used for anything not mentioned above. Picture(s): Can you put some in? Font: Could you show some examples? 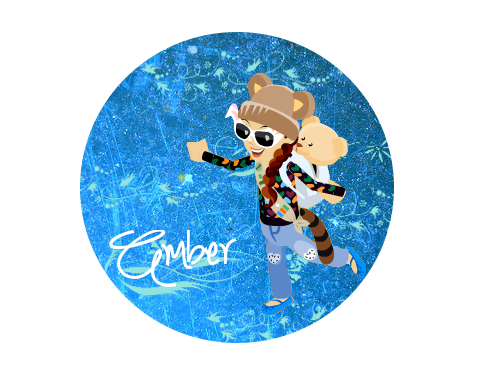 Subject: Re: Amber's Graphic Shop with Avatars, Signatures and more!